Our 370ml in the Orcio jar range is the perfect jar to show off your jam's, honey, salsa, chutneys, preserves and marmalades. These jars look great decorated with small pebbles and a candle in the middle for a table decoration, given as gifts and presented in our hampers. 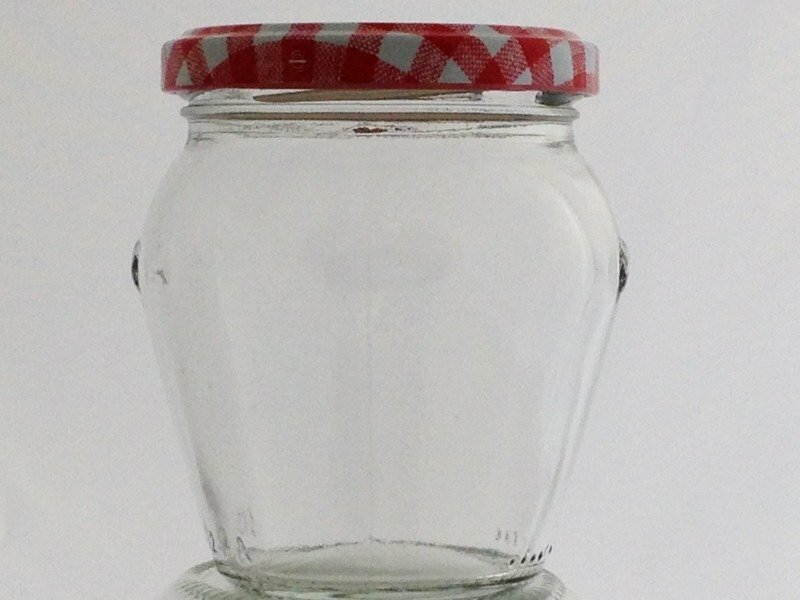 These jars come complete with 63mm lids which are heat sealable and have an integral acid and vinegar proof seal.